Jessica graduated with a Bachelor of Science in Media Communication with an emphasis in Public Relations and Business from North Central University in Minneapolis, Minnesota. 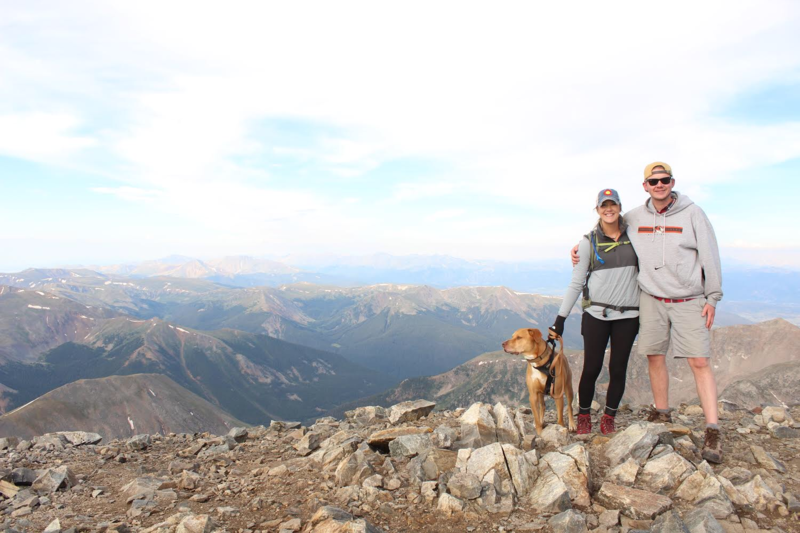 She was born and raised in Minnesota, and it was her love for the great outdoors that brought her to Colorado in 2016. Jessica has extensive experience in sales and management and has 3 years of marketing experience in non-profit sector where she worked as a Development Coordinator and Marketing Manager. Jessica is fascinated by the world of digital marketing and is particularly passionate about building strong rapport with her clients and team. Outside of work Jessica enjoys dabbling in creative storytelling through photography and video with her husband Curtis. She can also be found watching The Office, smothering her dog Truman, doing yoga, playing disc golf, hiking, camping, or anything involving the outdoors.